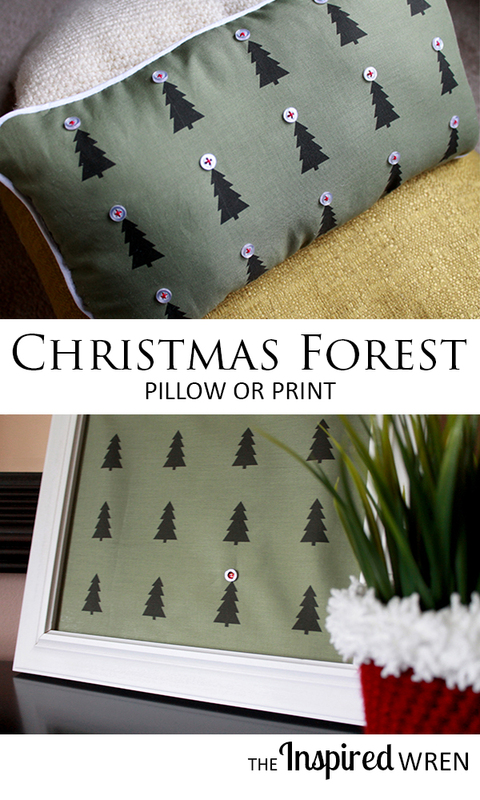 Sew a custom pillow with a forest of button-topped Christmas trees to brighten your home this holiday season — print the fabric yourself with your ink-jet printer! 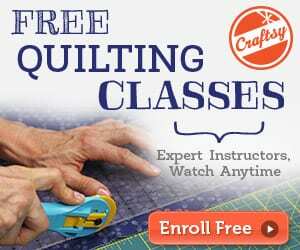 Of course you could also use the image as a frame-able print on fabric or paper. 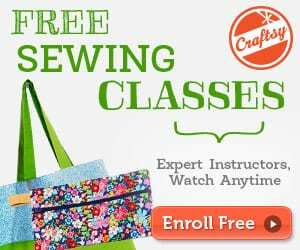 Stitch (or glue!) your buttons/sequins in place and add it to your mantel. Find the Christmas Forest Pillow tutorial here.